A 56-year-old man is dead after what detectives believe was a homicide that occurred last night between 11:35 p.m. and 12:45 a.m., and the Eureka Police Department is looking for help with its investigation. Charles "Chuckie" Levaugh, identified by EPD as a transient, was apparently killed in the alley adjacent to the First Church of the Nazarene, at 2039 E St. EPD is seeking any surveillance video or other information that may help identify a suspect. A cause of death has not been released. The Eureka Police Department is investigating a suspicious death that appears to be a homicide. 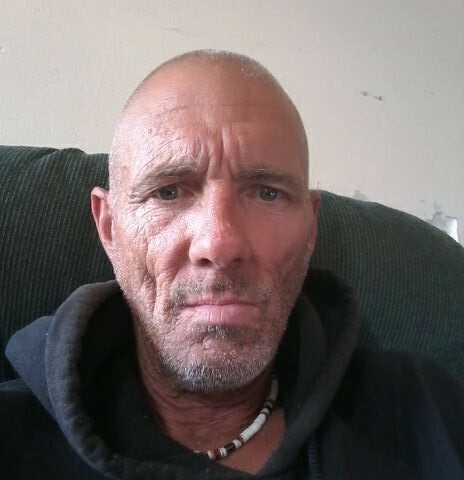 The deceased has been identified as 56 year old Charles “Chuckie” Levaugh, a transient of Eureka. His death occurred sometime between Monday, December 4, 2017 around 11:35 p.m. and Tuesday, December 5, 2017 around 12:45 a.m. in the alley to the rear the 2039 E Street in Eureka. We are looking for anyone who knew Levaugh or of any significant events associated with him. We are also looking for anyone who heard a disturbance about that time of night or has a game camera or surveillance system that may capture a person or vehicle in the area during that one hour time period and time leading up to the event. A picture of Levaugh is attached to this release. Tuesday through Friday 6 a.m. to 5 p.m.